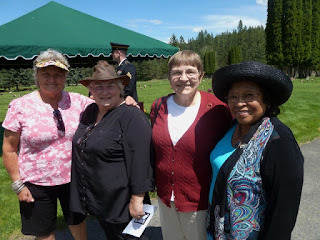 Under a blue sky with while billowy clouds, the ceremony today (27 May 2015) at the Spokane Memorial Gardens Cemetery was to render belated honors to Sgt. Malbert M. Cooper, a veteran who served his county from 1910 to 1917. Thanks to EWGS Vice President Patricia Bayonne-Johnson, who tackled this as a "cold case" genealogy project, and after a decade of wrangling with the various government departments, Malbert Cooper finally got a headstone and his well deserved military burial honors. Pat was invited to share some remarks and did a fine job. 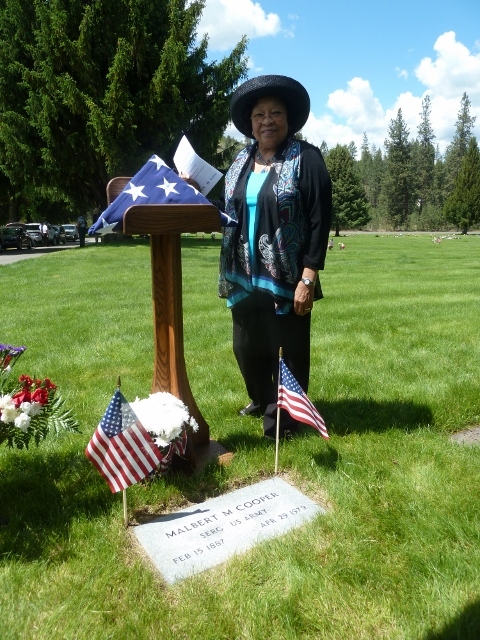 It was hard for her to follow the ceremonial unfolding and refolding of the flag by the honor guard and the firing of three rifles and the playing of taps. EWGS members were there to support her: Donna Potter Phillips, Patricia Ayers, Mary Holcomb and Patricia. On my recent research trip, I looked at materials from St.Clair county, Illinois, and Hill county, Texas. On the last page of my little notebook, I kept a list of the unusual FIRST names (dare I say funny?) which I encountered. I share them with you. Now surely yes, I know, these could have been surnames used as first names. 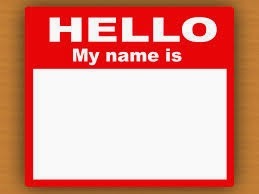 But bet nobody in your family in the last 100 years has chosen one of these names for their new baby! 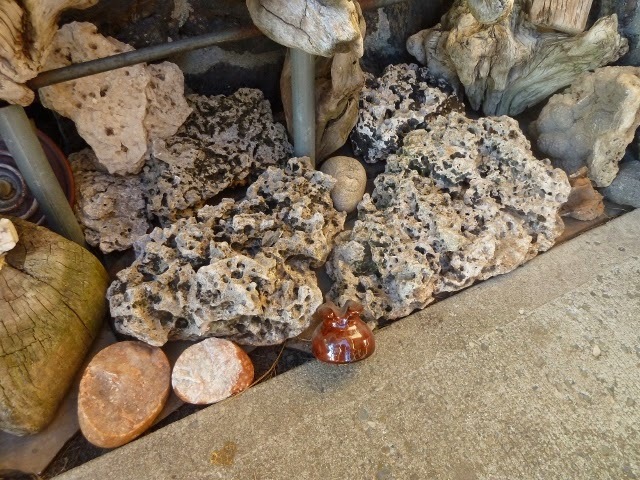 These "sponge rocks" have, for over 80 years, been important to my family. In the early 1930s, my mother lived with her parents in St.Louis, Missouri. (She always pronounced it St. Lois.) Her father, my grandfather, worked in a print shop and hated it; he hated being indoors all day long. Weekends, he would putter in his urban back yard and he built a fish pond there. He rimmed the edge with these large pieces of "sponge rock." Mom remembers going out to Rock Hollow (they called it) somewhere near but outside of the city. There they could spend a picnic day and gather rocks for the fishpond. In the 1940s, my grandparents moved from St. Louis to near Kalamazoo, Michigan, to live on very small Pickerel Lake. Oh, did Grandpa enjoy living on that lake! They took the sponge rocks with them and they formed my grandmother's flower bed. To this day I don't know where "Rock Hollow" was, but doing a Google search I did find a Rock Hollow (bicycle) Trail as part of the Meremec River Greenway. I'm sure today it would be a tremendous legal offense to haul rocks from this spot but back in the 1930s it was wilderness and unprotected. And my grandfather, then my mother, and now me, are committed to protecting these very special rocks. Ancestry Academy........... A New FREE Learning Opportunity for Us! Thought that since we started last week with some Big News from Ancestry, I would continue this week with more Big News from them. Would you like to attend a free online lecture chosing from a dozen topics presented by Ancestry? There you will find the list of courses available to you. Most are 45-60 minutes in length, doable in one session (if you've been "down the hall" and have a water bottle and some snacks). I could list all the topics but new topics are being added monthly so any list posted here would soon be incomplete. Does it seem to you, like it does seem to me, that Ancestry is getting more and more worthwhile and worthy of our subscription? Yes, the Ancestor Discoveries ( explained last blog on May 11th) and this Ancestry Academy are free to us, but of course they all will point to using the Ancestry database. We cannot and we should not expect everything in genealogy to be free to us; some things are just worth the money. Get started in using, understanding and appreciating Ancestry by sitting in your 'jammies and watching an online presentation of your choice....... since they're free, I advise taking two! Today, we announced a new AncestryDNA experience called “New Ancestor Discoveries” based on years of research and development by our science team that is revolutionizing the way people discover, preserve, and share their family history. New Ancestor Discoveries combines DNA testing with the power of 65 million trees to help you discover your story in a way never before possible—until now. Learn more about the announcement here. This announcement from Ancestry appeared in their blog a month ago and I was excited to learn more. 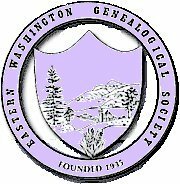 Then a couple of weeks later, Anna Swayne, Ancestry's DNA Educator, posted a blurb, "Getting the Most from Your New Ancestor Discoveries." I do recommend that you go ask Grandma Google (who knows everything) to read and learn more about this exciting development. 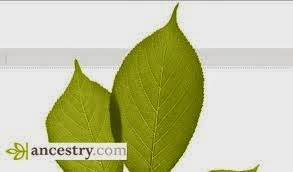 Bottom line, Ancestry is taking the results from the DNA that you or I submitted to Ancestry. Then they do their internal magic to make facts and connections know to us that were unknown previously. Assuming you've taken the Ancestry DNA test, log into your Ancestry account, go to the DNA tab and check your DNA homepage. If you have a New Ancestor Discovery, it will show up on you results page! Maybe you will have none (currently, none, but do check back) and maybe you'll have several. Just click on the card/circle about which you'd like to discover more information. It really is as simple as that. Of course, all the connections and facts that Ancestry finds for you will come from the Ancestry database but that is a good thing for Ancestry is one of biggest databases of information available to us. I'm confident that there will be several learning opportunities and tutorials made available by Ancestry to help us learn about this new opportunity but I'm also confident that unless you go searching and want to learn, your new Ancestor Discoveries will remain hidden to you. "Try it, you'll like it," I do recommend. 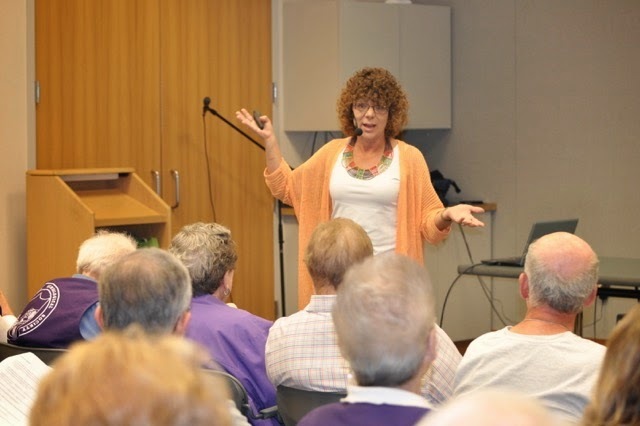 Susan Davis Faulker came up from the Tri-Cities Genealogical Society to be our May, 2015, meeting program speaker and her story captivated and energized the entire room. Susan's presentation explained and demonstrated the pitfalls of "Chasing Mirage Leaves" when doing genealogy. She began by stating her problem: Identify Fred Kuhn, born 1856 in Missouri. During a research trip to the Family History Library in Salt Lake City, she began to work on this problem and immediatly answers began to fall into place. Ancestry's wavy leaves provided the starting clue. She was elated! She was involved! "This was my family," she said, "And I'm learning about them and their lives from digging into the docments of their lives. It was exhilerating." After several days and too many hours of precious Salt Lake time, she followed the Mirage-Leaf Trail ( or the Bunny Trail she also defined it) clear to 1877............ where she found that the 19 year old Fred Kuhn she'd been chasing had died. Not the ancestor after all. Major deflation. After relating that story, Susan explained the sound principles of how to "Build Your Family Tree with Strong Roots." Susan ended the afternoon with this homile: "Bunny trails are all over the place and we follow them all too willingly and get ourselves soon and easily off course." Right on, Susan! Thanks for sharing a great teaching example of just this very thing.